Sunday, June 12, 2016 ratings — New episodes: Cooper Barrett’s Guide to Surviving Life, and 60 Minutes. 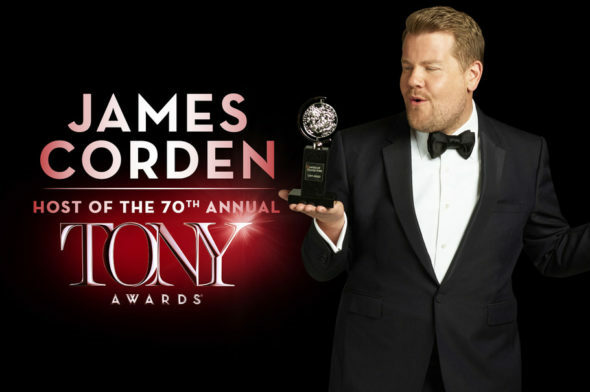 Specials: The 70th Annual Tony Awards and Dateline. Sports: 2016 Stanley Cup Final. Reruns: America’s Funniest Home Videos, Celebrity Family Feud, The Simpsons, Brooklyn Nine-Nine, Family Guy, and The Last Man on Earth.